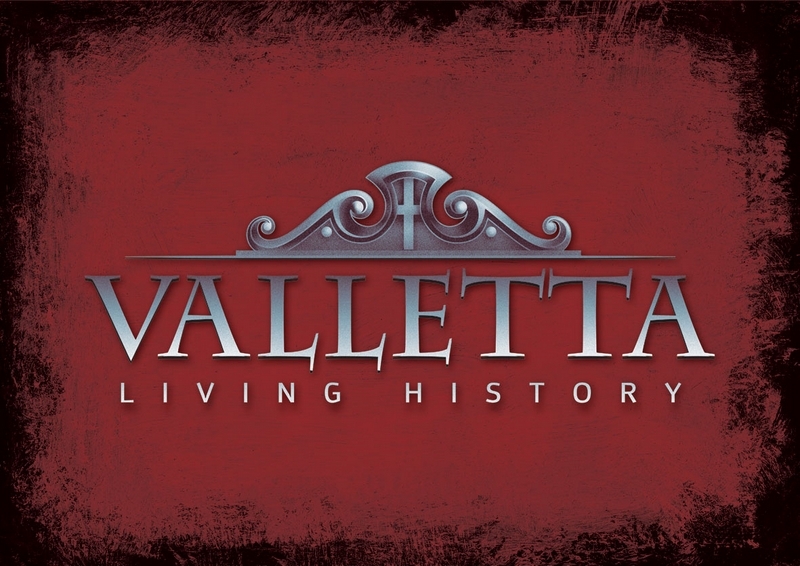 Valletta Living History is a 35 minute audiovisual show depicting the history, culture and lifestyle of Malta and the Maltese. The attraction was created by HD Entertainment Ltd. in Malta in 2010. 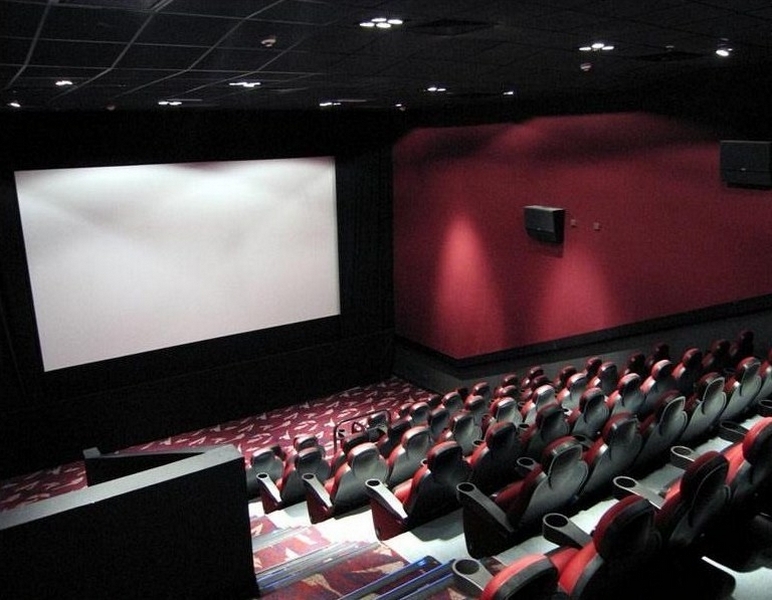 Falling under the category of a docudrama, the story was penned by international script writer Jonathan Rich who has worked on other docudramas for the BBC. Maltese director, Vice Briffa directed the shooting and Manuel Cauchi is one of the main actors. The story reenacts the Great Siege of Malta and the construction of Valletta, the capital city. It then chronologically goes through the history of Malta with further reenactments of the arrival of Napoleon and French rule, British occupation and 7 June 1919 riots. The show also comprises several computer generated images and archive footage, mainly of the Second World War and the bombardment of Malta. 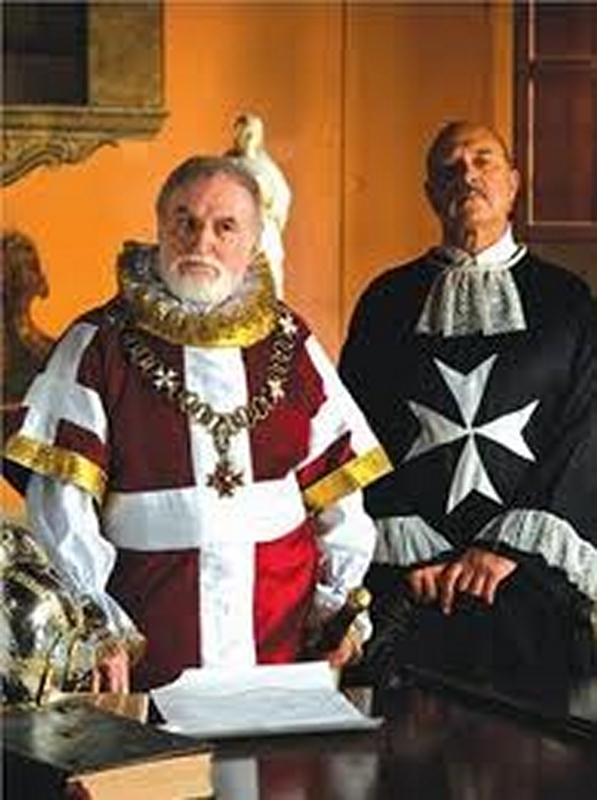 Valletta living History is screened daily at the Embassy Complex in Valletta. This is a 35 minute audiovisual show about the history of Malta and the Maltese. It is recommended that on arrival to Valletta you watch this docudrama as it will give you a quick and clear introduction tot he City and to Malta in general. The reenactments give you a clear indication of the relationship that the country had with the Knights of St. John, the French and British rulers and the happenings of the Second World War. It is truly the best introduction to any visitor.